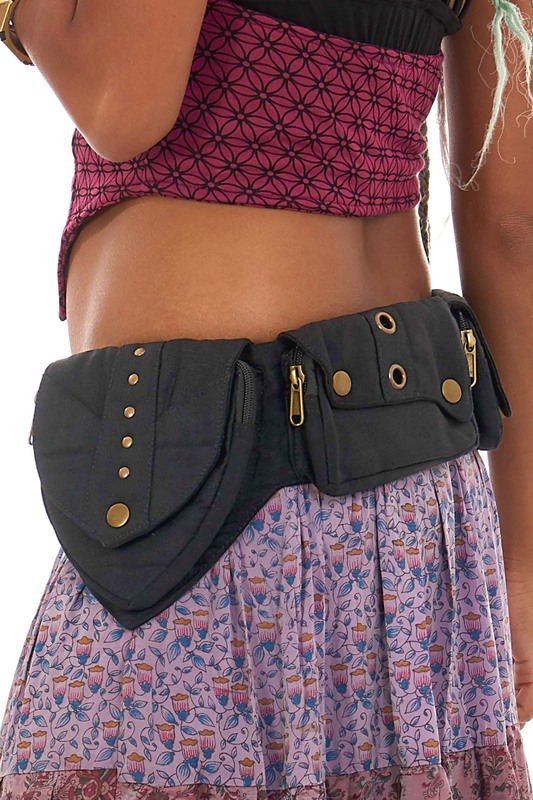 A fabulous pixie pocket belt made of hardwearing plain cotton canvas. 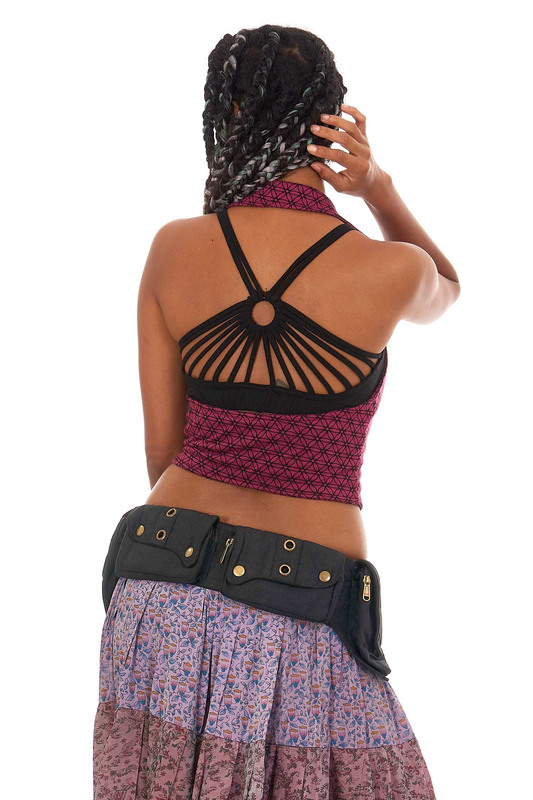 Does up with a slide buckle that adjusts to fit. Goes from 32" (81 cm) to 48" (121 cm) waist size. The small pockets are approx 6 x 3 x 1" (15 x 7.5 x 2.5 cm) and the larger ones are 6 x 6" (15.5 x 15.5 cm). 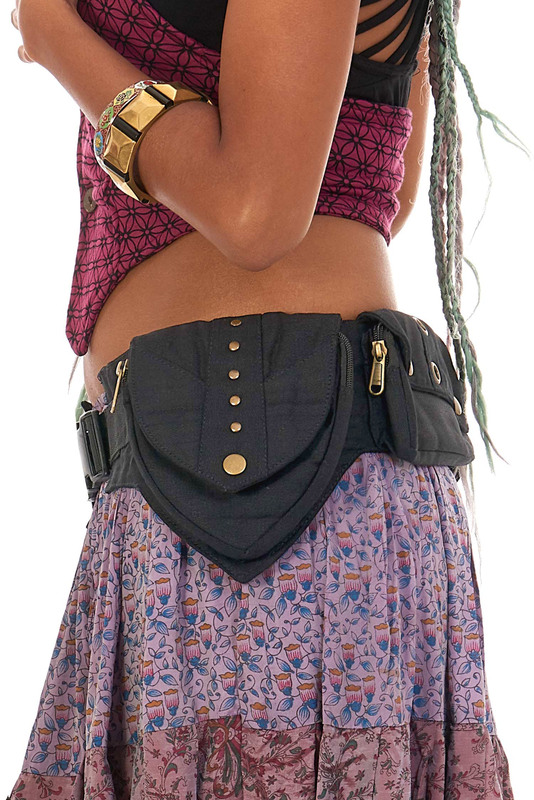 There are two smaller pockets on the inside of the belt that measure 5 x 3" (12.5 x 7.5 cm). Every pocket does up with a sturdy zipper.